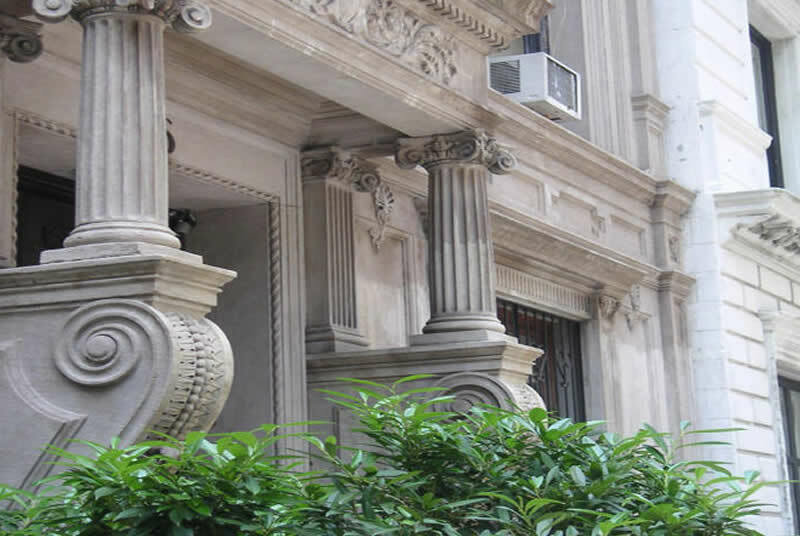 The Neo-French Renaissance high style building was constructed circa 1920 and is located within the "Landmark Preservation Upper East Side Historic District" of Manhattan. The limestone façade structure consists of 7 floors of approximately 10,525 gross square feet. The building height is approximately 75 feet. The Neo-Classical style is a typical representation of the street scape, contextual built environment, of the neighborhood. The first 2 floors of the Embassy are dedicated to the offices and official meeting areas for functions of the Mongolian Government. 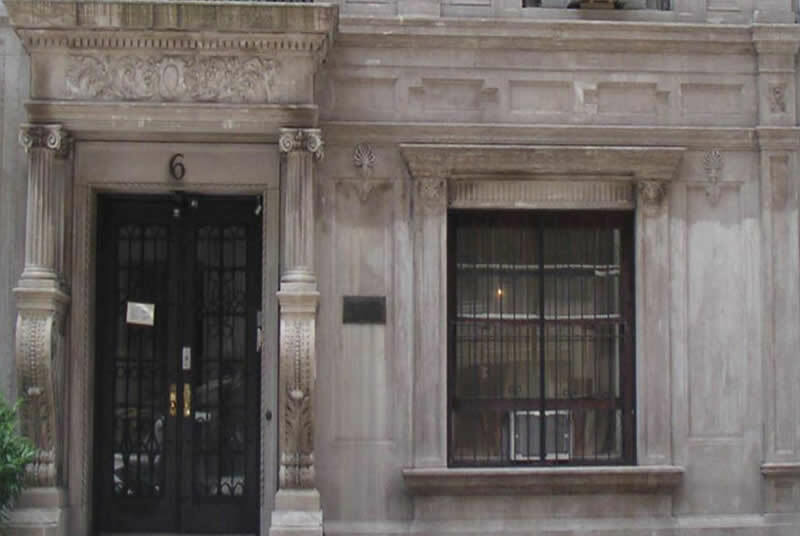 The Third Floor is the private residence of the Permanent Ambassador to the United Nations. The remaining upper floors consist of separate apartments resided by diplomats, foreign visitors, and staff. The commission required the survey, analysis, and recommendations for the stabilization and restoration of the building's exterior and upgrades to the interior and mechanical services.